Click/tap here to find the best Amsterdam, New York professional photographer for your needs! 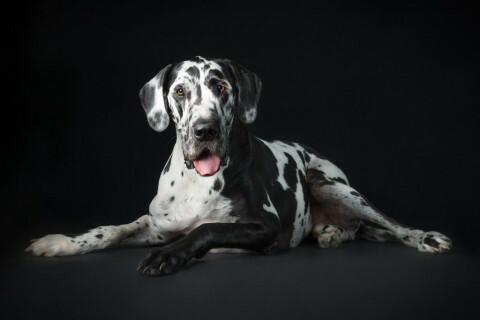 Stacey Gammon is a Pet Photographer specializing in studio photography. She offers free photo shoots to adoptable dogs and cats in an effort to improve their adoption rates. Capitol Region Photographer specializing in Weddings, Events and Portraits. Covering all of the New York, New Jersey regions as well as some areas in New England. Using a relaxed, and unobtrusive as possible, shooting style, I strive to capture the intimate moments, humor, and spirit of your wedding day. Commercial photographer specializing in lifestyle shoots. People and places which includes portraits, environmental portraits, conceptual themes as well as beauty and fashion work. Annual reports turned into artwork. Based in brooklyn. 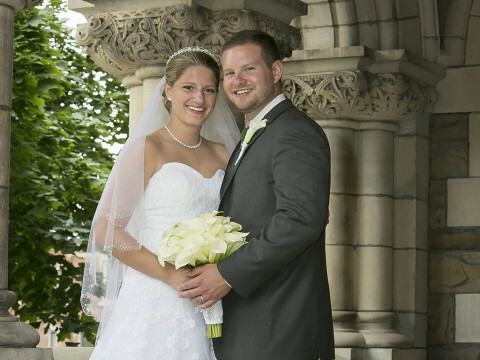 Award winning photographers Tim and Dana Shaffer provide you with the very best in wedding photography. 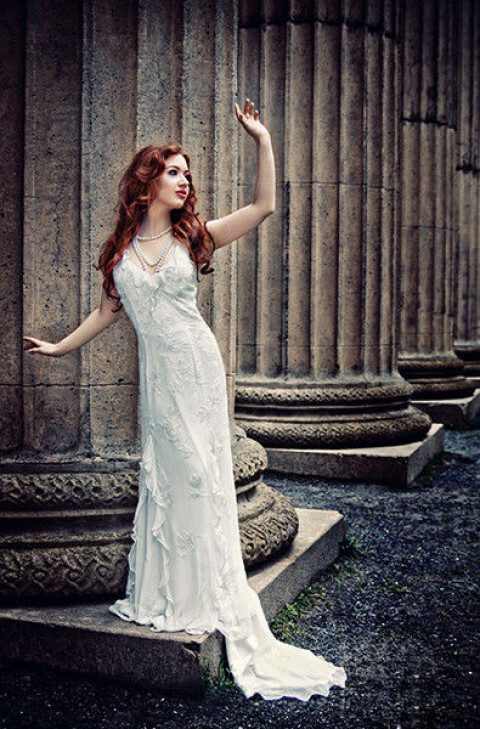 A delightful blend of photojournalistic, romantic, and traditional photography. Zack Lynch offers a full line of photography services. Weddings, sporting events, family outings, etc. His website features his highly acclaimed Mixed Martial Arts photography, but samples of other work are available upon request. He is also known for his evocative images of Saratoga Springs, including statuary, horse racing, and mineral springs of the area. His background includes design, marketing and promotions for Vanity Fair, Details, GQ, and Tekno Comix.